That’s according to Helen Renfrew, director of meetings and conventions for the Fairbanks Convention and Visitors Bureau. She said the vote — taken by the AFN board of directors — was close. For the last two years the convention has been in Anchorage, Alaska’s population center. 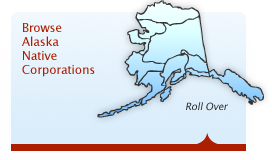 Each October the convention, in which delegates are elected based on Native populations, fosters discussion on current events and issues concerning Native Alaskans. Delegates also vote on non-binding resolutions concerning policy at federal, state and local levels. 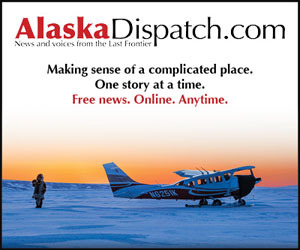 The convention draws up to 5,000 people a year from across Alaska. It was previously held in Fairbanks in 2005, 2007 and 2010. Renfrew said Fairbanks expects an economic boost of about $4 million from AFN and its sister convention, Elders and Youth. The economic impacts of AFN are greater than similar-size conventions, Renfrew said, because many attendees travel from rural Alaska and tend to do “big shopping” while in town. Renfrew was one of four Fairbanks delegates who pitched bringing the convention to Interior Alaska. She said some have been critical of Fairbanks’ ability to pull off the convention. The size of the Carlson Center — the convention’s meeting location — has been criticized, and some worried there are not enough hotel and rental cars available in the community of about 30,000 residents.